Shortly before 1 p.m., prison guards discovered Mauricio Martinez, 29, was missing. Prison officials then notified the U.S. Marshals Service and other law enforcement agencies, but authorities have yet to locate Martinez. 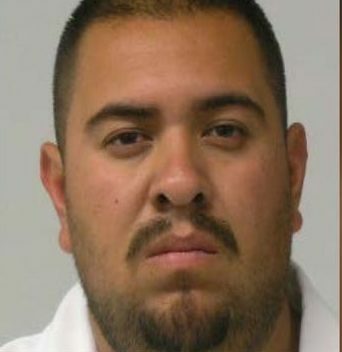 Martinez, who was serving a 15 year sentence for conspiracy to distribute and possession with Intent to distribute methamphetamine, is 5 feet 9 inches tall and weighs around 240 pounds. It is unclear how many of the fugitives have been apprehended. Why is someone who is serving a 15 year prison sentence even in a minimum-security prison in the first place? He’s welcome in SLO…. the “welcoming” city. Come on in…. the door’s wide open. He only came for a better life. Shhhh! Republicans don’t want to hear the truth copperhead, nope! Give a person enough time and they’ll find a way to circumvent any $4 Million Dollar A Mile “rest stop”… Know what I mean?